SCORPION ADVISES ACT ALLOWS NO RECOURSE TO LAW! EUNICE Mathekga from Kagiso in Mogale City said she and her husband had some financial problems so they decided to borrow R20 000 from someone who owns a pawn shop. The man charged them R6 000 interest on their debt. The interest was to be paid in full by 14 August 2018. When they realised that they could not honour their agreement, they concluded that the man from the pawn shop would sell their car, take what was owed to him and give them the balance. He did sell their car – for R70 000 – but when Eunice contacted the pawn shop to find out when they would receive their money, the man told them he had sold the car and would not pay them the balance. He is now refusing to make contact. 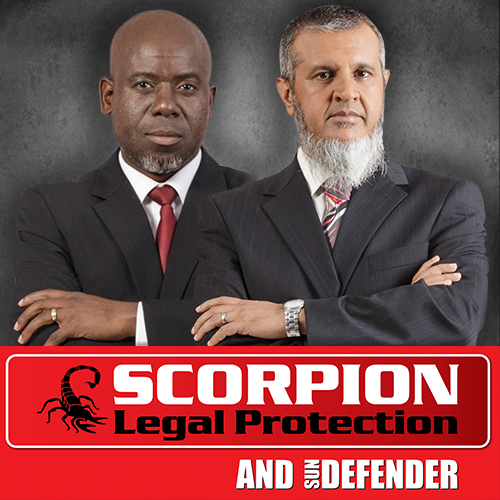 I contacted SCORPION LEGAL PROTECTION LAWYERS for professional legal advice. The contract Eunice and her husband signed is called a pawn transaction. Pawn transactions are regulated by the Consumer Protection Act 68 of 2008. In terms of this transaction, a consumer borrows money from the credit provider with a view to repay the money borrowed within a specific time period. The consumer must provide an item of higher value against the money borrowed as a kind of safety deposit. Should the consumer fail or not be able to repay the money on the date agreed, the credit provider is then entitled to sell the item and keep any proceeds of the sale. In this regard, since Eunice and her husband agreed to have their vehicle sold if they could not repay the loan in time. They do not have any recourse in terms of the law to force the credit provider to pay them out the balance of the money he got for selling their car. Unfortunately, it seems Eunice and her husband signed the agreement without understanding the risks associated with the transaction.